All the latest Chrysler Dodge Jeep Ram of Downers Grove models can be found at Zeigler Chrysler Dodge Jeep Ram of Downers Grove. We know folks in Homer Glen are worth the best, and we hope you'll give us the opportunity to provide you with it. The village of Homer Glen is located in the southwestern part of downtown Chicago. Located in Homer Township, Homer Glen is home to many athletic clubs and parks. The village's first trail system was finished late in 2011. It is named the Homer Glen Heroes Trail and has been dedicated to local people who have made a positive impact on the Homer Glen community. Students in the area are served by schools in three districts, including the Will County School District 92, Homer Community Consolidated School District 33C, and Lockport Township High School. Our website hosts our inventory of quality new vehicles for anyone in the Homer Glen area to browse at their leisure. For daily errands or long road trips, Zeigler Chrysler Dodge Jeep Ram of Downers Grove is sure to have something in stock to meet your goals. Have you been searching in or near Homer Glen, Illinois for a pre-owned vehicle? With our selection you won't need to shop anywhere else. With a huge variety of low-priced, high-quality vehicles, we're sure that we can find a used car that suits your tastes. Our variety of resources are here to get you a financial solution that assures you can get an affordable rate for the perfect car. Applying for your car loan can be accomplished using our secure finance application form online. When we receive your application, we'll look it over and one of our friendly staff will contact you as soon as possible. 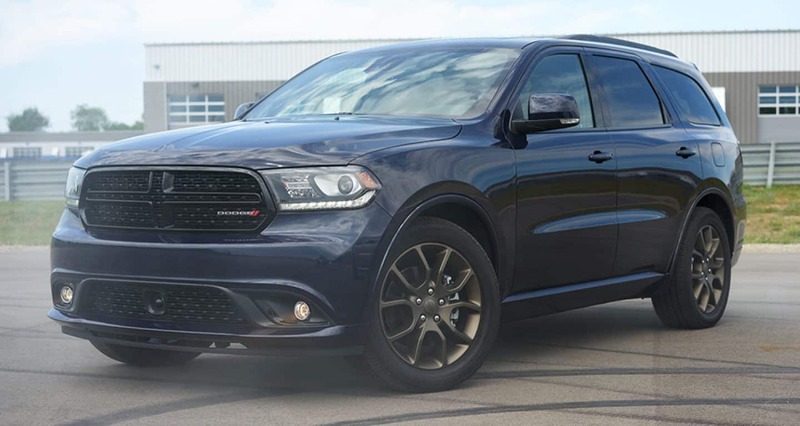 Our talented mechanics have years of experience working on Chrysler Dodge Jeep Ram of Downers Grove vehicles and will properly diagnose your car, truck, SUV or van's problem. Folks living near Homer Glen can also buy from us the certified parts they require maintain their vehicle. Set up a service appointment via our website.